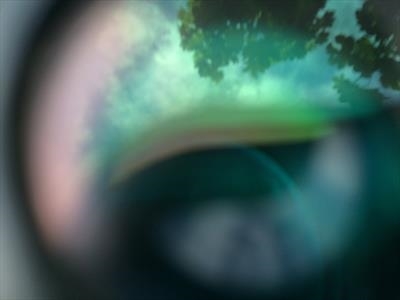 An ethereal view of this world through a lens. This is part of an experimental set of digital photographic prints, that is exploring capturing an etherial view of this world. We see what the camera was seeing looking through a lens.